Fashion trends keep changing and repeating. Eastern culture has its charm and glamor having sharp impressions in the whole world. Asians including Pakistanis, Indians, Bengalis, Malaysians introduces and follows eastern trends. Whether it’s clothing, shoes, bags, lifestyles, accessories or any other thing innovations are bought after some time to add some twists and transformations. Sometimes long shirts are introduced by the designers while now after a period of few years short shirts are again in fashion. The shalwars, palazzo pants, cigarette pants, pencil pants, trousers, Patiala shalwars continue to keep on interchanging with each another after some time. 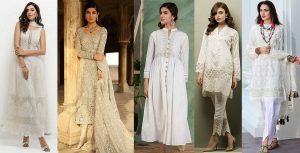 Summer fashion includes lawn suits, light colors and fewer embroideries, Eid trends contain fancy fabrics like chiffon, silk, Georgette having festive shades and embroideries. 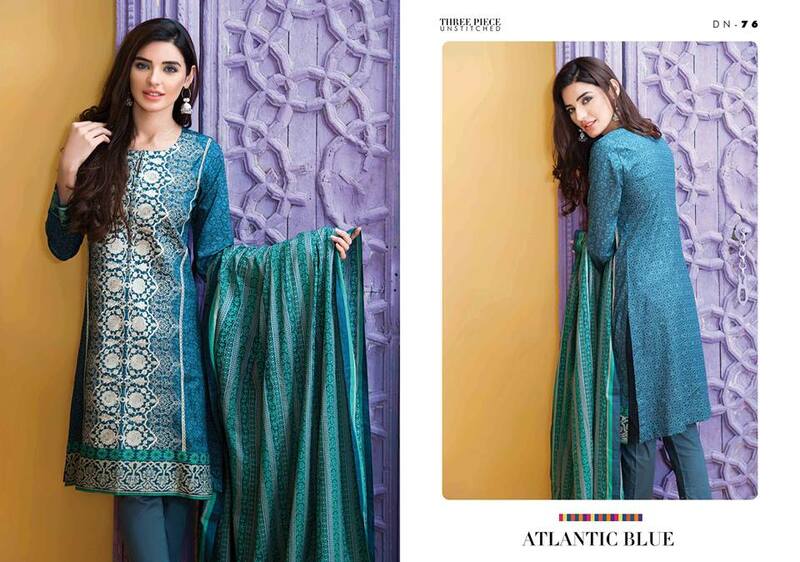 Just like winter styles consists of warm fabrics like the marina, linen, khaddar, etc. with adornments and classic prints. While talking about the mid-season dresses, they are mostly comprised of cotton fabrics. Today here we will discuss the Mid Summer Season Dresses Collections by different famous Pakistani brands that are popular around the globe. 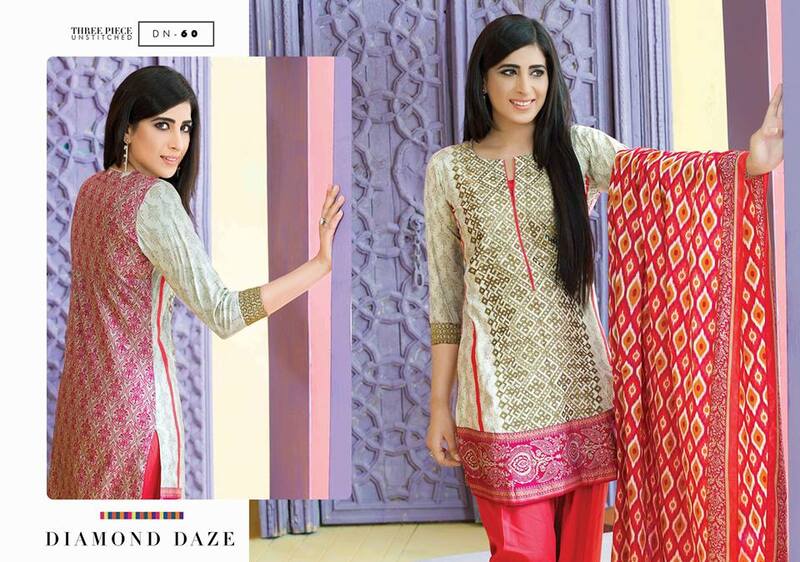 Many designers are throwing out Latest Mid-Season Cambric Collections comprising of cotton suits with latest designs. 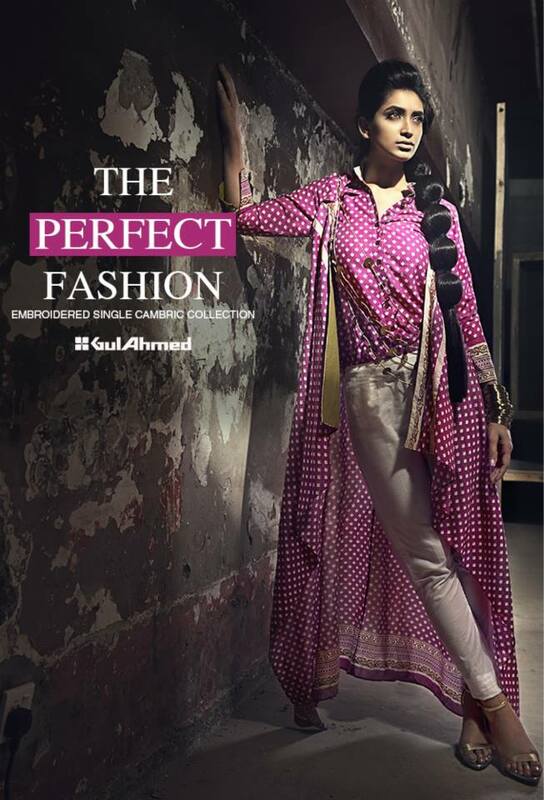 Brands like Gul Ahmed, Maria b, khaadi, satrangi, Nishat linen, etc. are laying out their arrivals. As we know the winter is just near to come, and there is need of some pre-winter stuff for wardrobes. You will find here the designs of your choice that meet the real fashion needs of this era. I know women are so conscious about the dress selections, so here is the solution of your problem for the current season. Follow the dress assortments posted below. 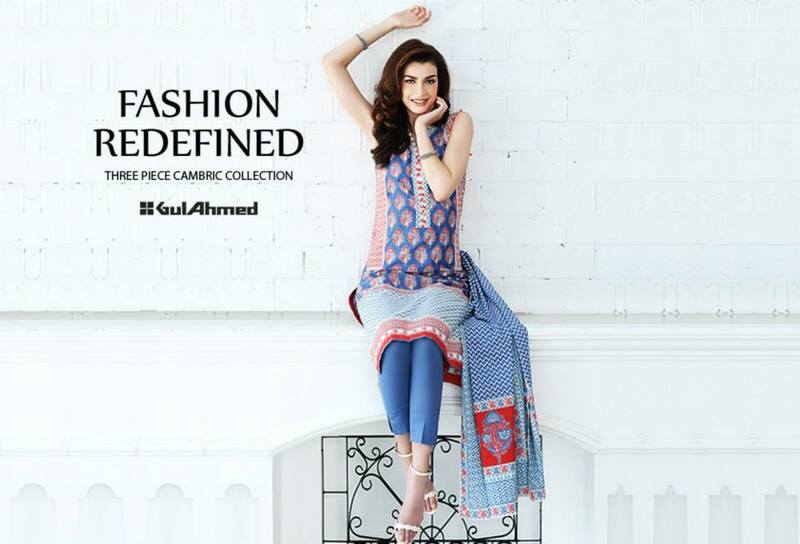 Gul Ahmed is one of the old fashion retailer of Pakistan producing quality fabrics. It has developed its stores in almost all the major cities and working day and night to improve the standard of clothing for men and women. Other than this it also deals with accessories like bags, shoes, watches, bed sheets, curtains, etc. 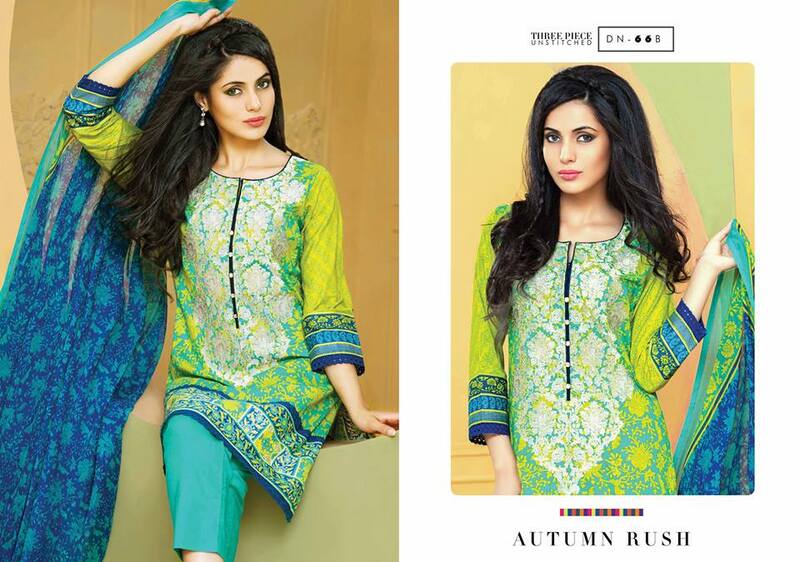 Gul Ahmed launches it’s seasonal as well as event wears collections such as Eid, summer, winter, pret, casual, party, silk, lawn, etc. Currently, they have showcased Gul Ahmed Mid Summer Dresses Assortment 2015-16 comprising of semi lawn, Swiss, and cotton dresses. The array includes three-piece suits, two piece suits with chiffon and silk dupattas, digital printed shirts, embroidered shirts and plain suits with fewer embroideries. Just have a look on the images below for this assortment. 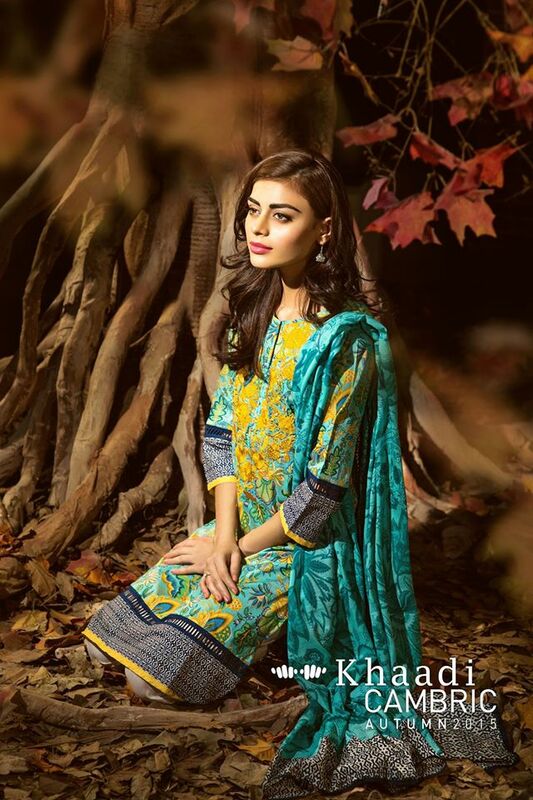 Khaadi is one of leading and popular clothing brand that is going to be famous day by day among ladies. 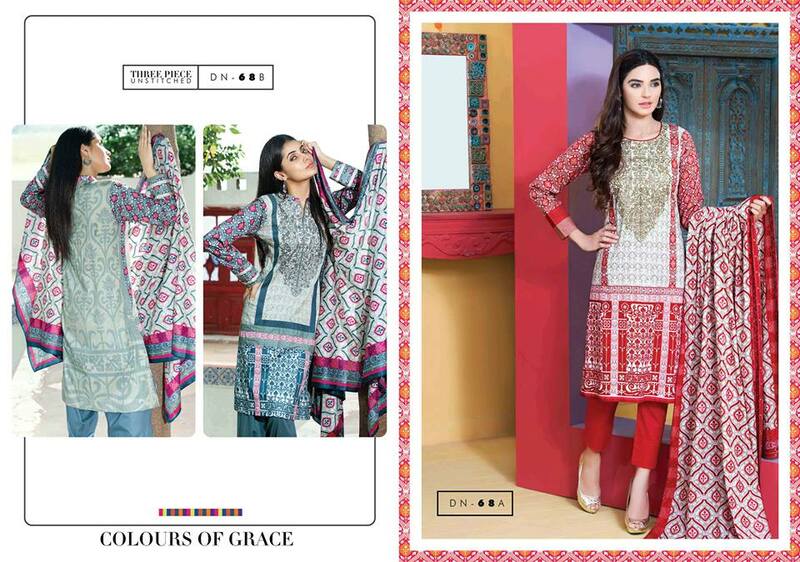 Khaadi is famous for its digital and block prints and spectacular designs. 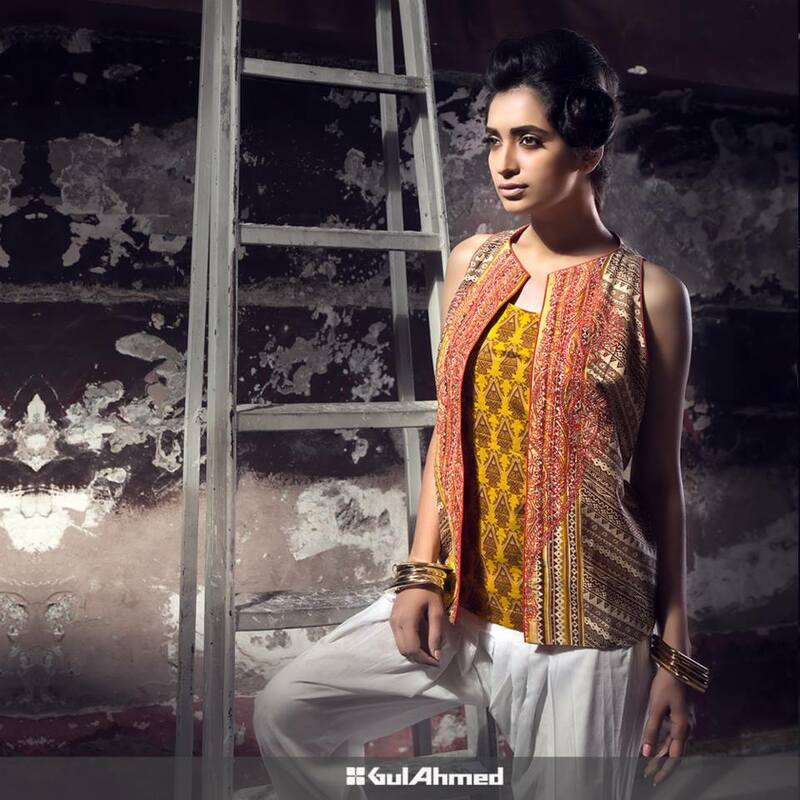 Hand woven embroideries are so impressive and mind-blowing that khaadi features in its dresses. 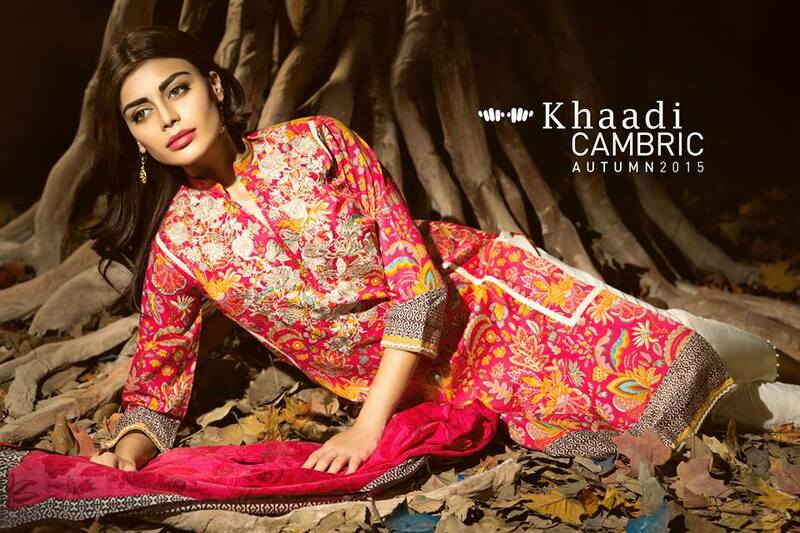 Khaadi Mid Summer Season Cambric Autumn Collection 2015 consists of Medium length shirts and kurtas with straight pencil pants that are paired with cotton and chiffon dupattas.Make a statement this autumn with these trendy kurtas and enjoy your trips. Bonanza is a vast brand that is popular worldwide from several decades. It is famous for its winter outfits like jackets, sweaters, coats, uppers, jeans, etc. 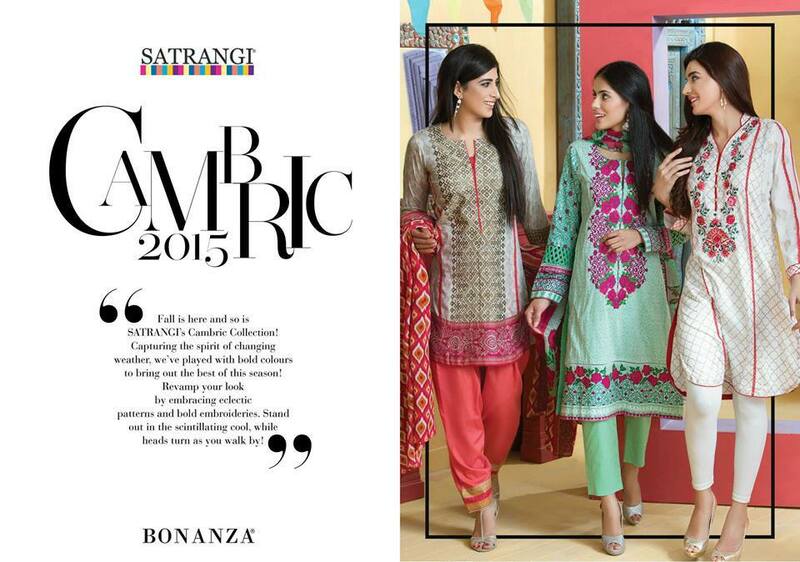 Bonanza is also performing well with the label of satrangi that deals with pure women clothing. 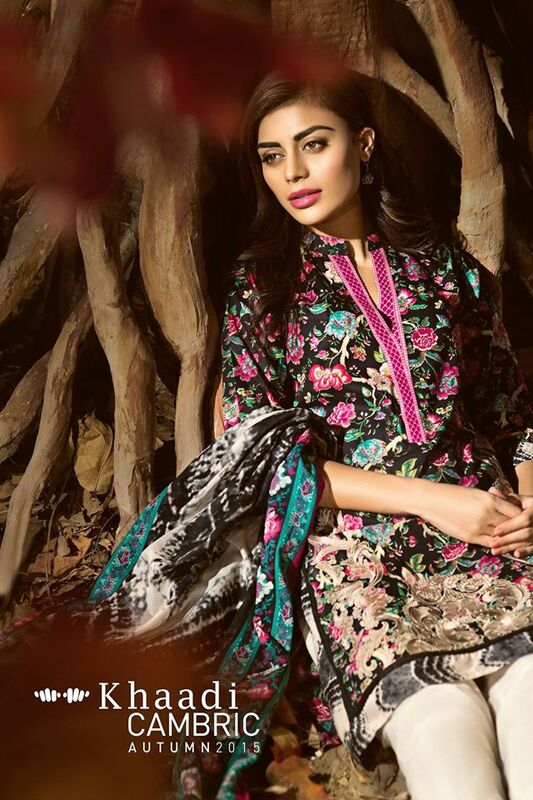 Satrangi launches different colorful and enchanting collections according to every season, event and occasion like independence day dresses, eid, summer, winter, lawn, pret, etc. 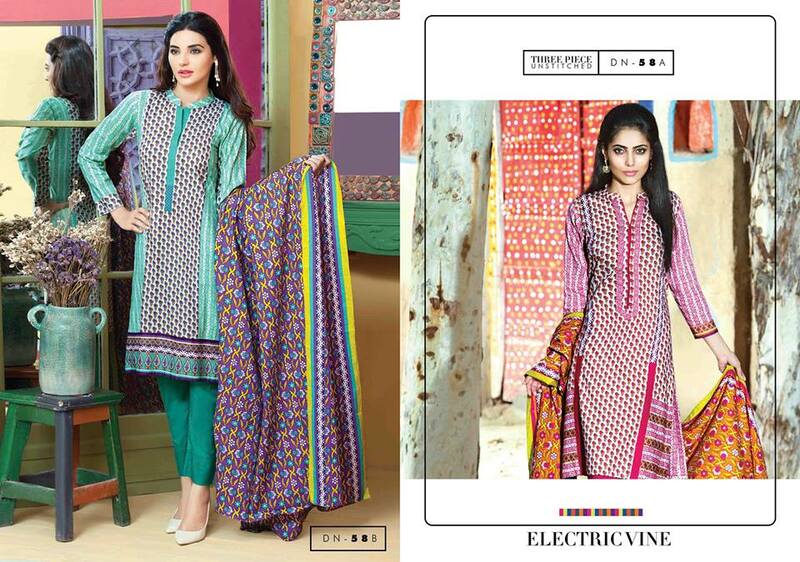 Now satrangi has featured Satrangi by Bonanza Mid summer cambric collection 2015 comprising of pre-winter and mid summer suits with elegant styles and patterns. Have an eye on the below posted array of designs from this assortment and get focused on your favorite one. 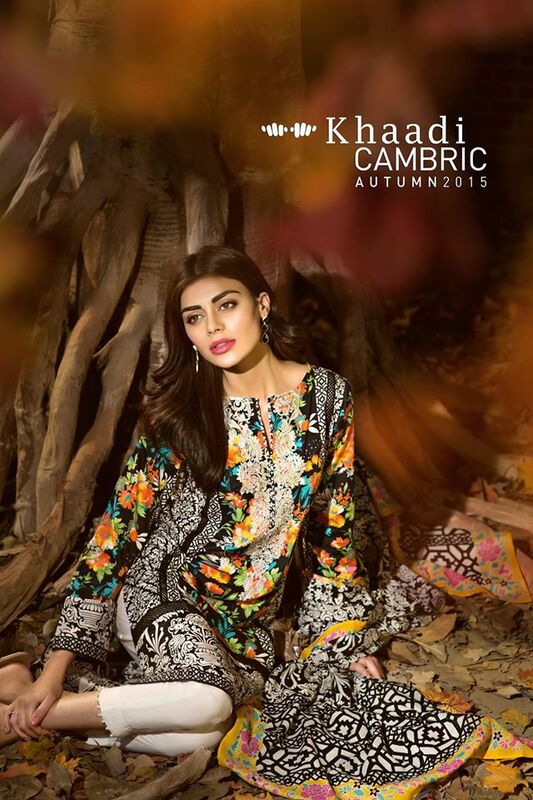 Enjoy pre-winters with these amazing cambric collections!